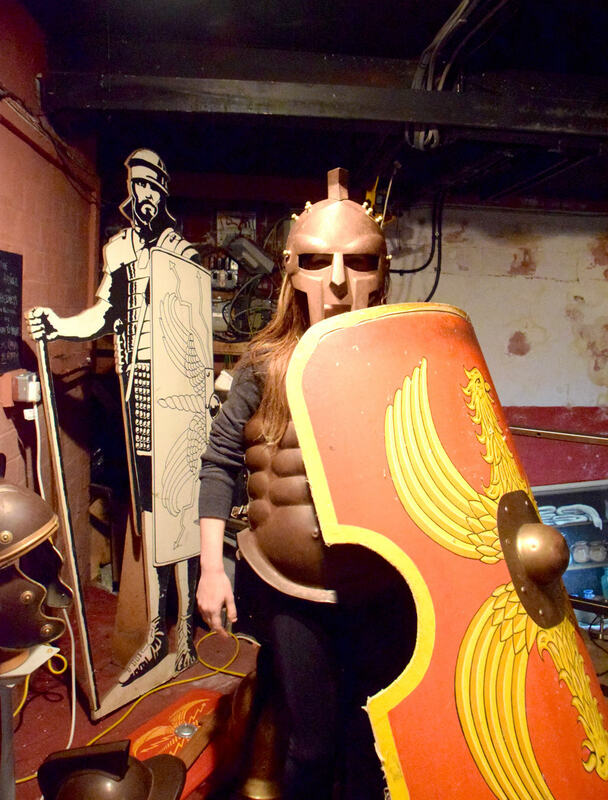 Nowhere in northern England does history feel as real as it does in York. 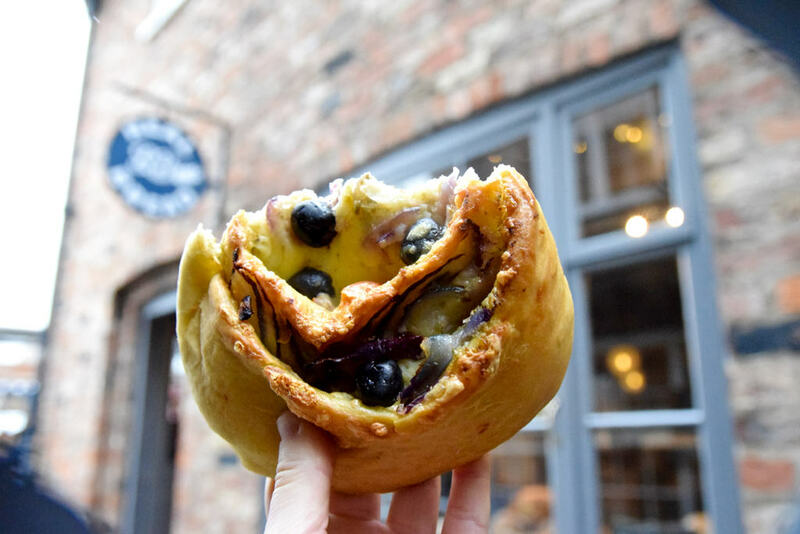 Founded by the Romans in 71 AD, taken by the Vikings and finally reclaimed by King Eadred in 954, York feels as medieval now as it did then – despite all the tourists and Starbucks cafes. York may not be a huge city but it holds a lot of historic importance. Ever heard of New York? It was named in honour of the Duke of York. And what about the KitKat, Smarties or Aero chocolate? Yes, they were all invented in York in the 1930s by Rowntree’s (now Nestlé). 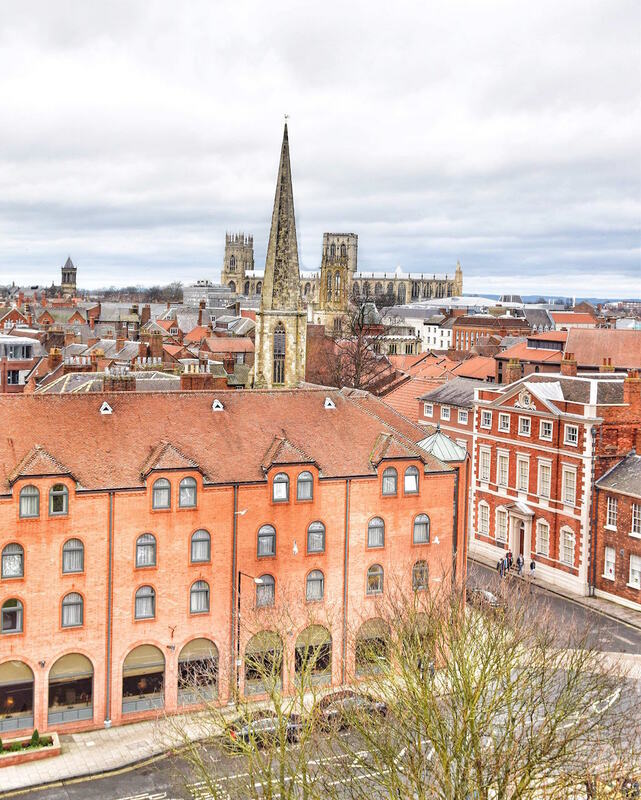 It should then come as no surprise that there are many wonderful things to do in York and that adding it to your English travel itinerary would be a great idea. 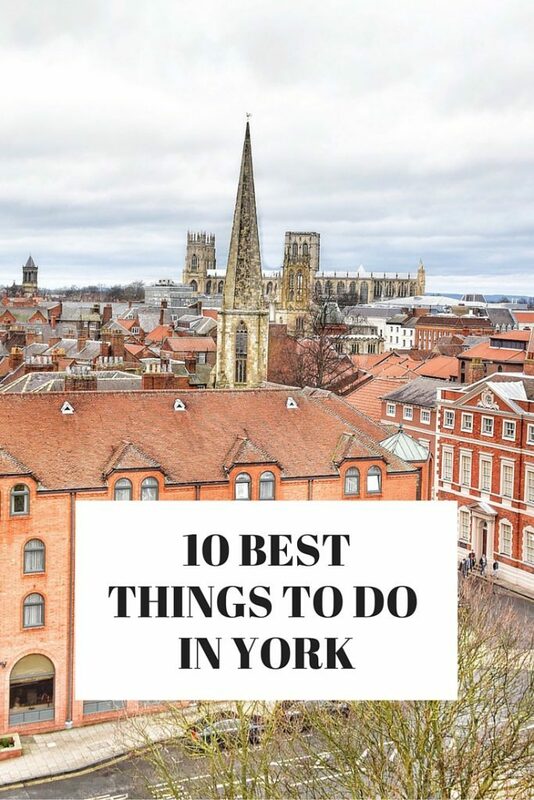 To narrow it down for you, here are the top ten things to do in York – a wonderful mix of culture and history, as well as (this is a Girl vs Globe guide after all) some delicious food and Instagrammable spots! I knew I wanted to explore a lot of the city as I was travelling solo, so I got the York Pass. It costs £38 for one day, £50 for two and £60 for three. While that’s not cheap, it might turn out to be a wise investment if you plan on hitting up many of the following attractions like I did. The York Minster has a lot to boast about. It is the largest gothic cathedral in northern Europe, holds the largest expanse of medieval stained glass in the world and is the city’s most popular tourist attraction. If you think it’s beautiful from the outside, just wait till you see its towering ceilings and gilded ornaments. 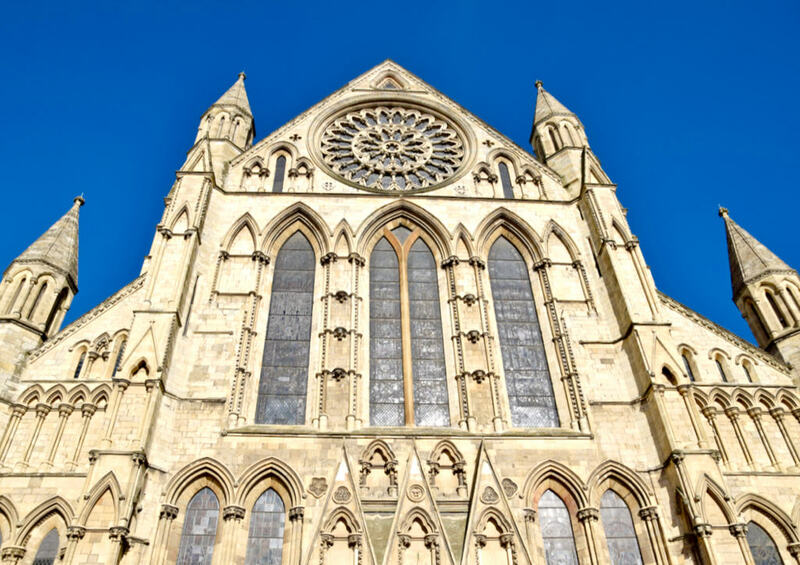 Go to the south transept to see the rose window whose glass dates from about 1500 and commemorates the union of the royal houses of York and Lannister… I mean Lancaster. And while you’re at it, have a look at the heart-shaped design of the West Window sometimes referred to as ‘The Heart of Yorkshire’. On a sunny day you should not miss a trip up the tower to see the historic city of York from above. These get booked up fast so make sure you plan in advance. At first I wasn’t sure if visiting Clifford’s Tower, the keep of York Castle, would be worth it. A massive explosion in 1684 destroyed the roof, floor and central pillar of the building, leaving only the walls intact. And while I love stone walls as much as the next person, paying £4.70 to see them up close seemed pretty steep. But the view from the top of Clifford’s Tower quickly dispelled my doubts. A trip up the tower at York Minster (including entry to the cathedral) costs £15, so this is a cheaper alternative and looks just as beautiful. Although I’ve spent many a night eating my body weight in chocolate, I’ve never thought much about my sweet treats’ history. That is why I was completely shocked when I realised that York is the birthplace of the world renowned KitKat! It’s also home to the Rowntree’s factory and Terry’s Chocolate Orange. If, like me, you can’t imagine a better museum than one that gives out chocolate samples and lets you make your own chocolate lolly at the end, you should visit York’s Chocolate Story. The excursion is really fun and full of surprising facts. Like, did you know that six million Kit Kats are produced in York every day? Or that a tin of Rowntree’s Elect Cocoa was taken by Captain Scott to the Antarctic and discovered in 1912 alongside his body? 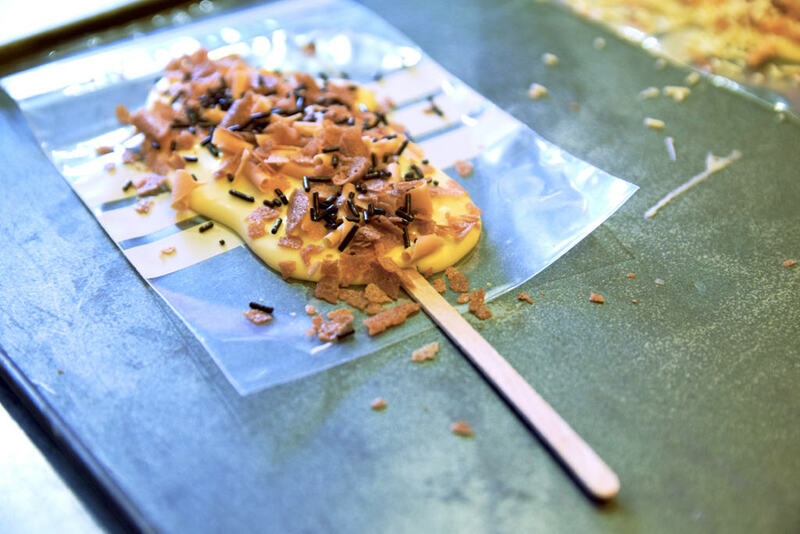 If that isn’t enough for your sweet tooth, you can also pop into one of the many sweetshops and see how fudge is made. Boat trips are my jam. Floating down the canals offers a perspective you cannot get on the ground and a unique vantage point for taking beautiful pictures. 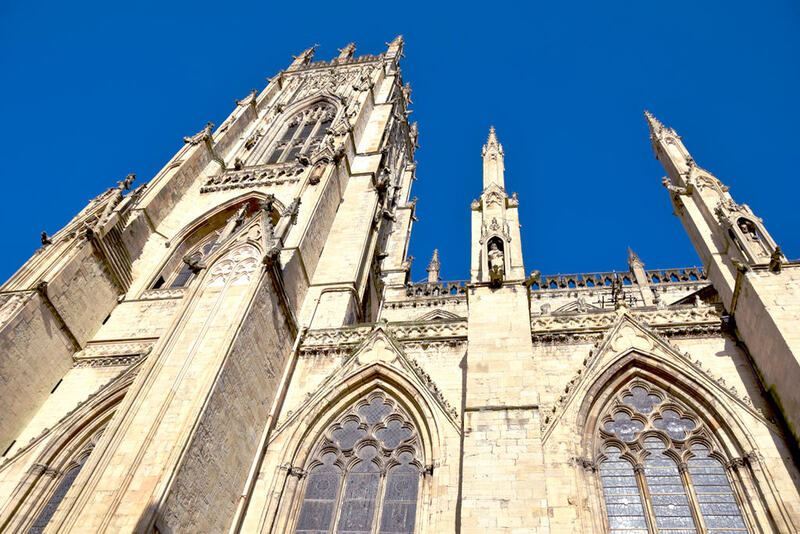 The York City Cruise will take you around the city – from the site where Saxons fought Vikings in 1066, to the spot where monks entertained their guests and where witches were ducked in the Middle Ages. The Shambles is a old narrow street in the centre of York lined with overhanging timber-framed houses, dating as far back as the 14th century. It is believed to be the oldest shopping street in Europe, even getting a mention in the Domesday Book of 1086. It is named for the butcher shops that used to line it – in 1872 there were twenty five, now none remain. But although they’ve vanished and been replaced by bakeries, bookshops and souvenir shops, the street has retained its eerie charm. So much so that you won’t be surprised when you’re slowly approached by a tall man tightly wrapped in a black cloak, whispering feverishly into your ear. Luckily it’s just the guy advertising York’s ghost tours… but it certainly adds to the atmosphere. As does the fact that the International Ghost Research Foundation named York the most haunted city in Europe! 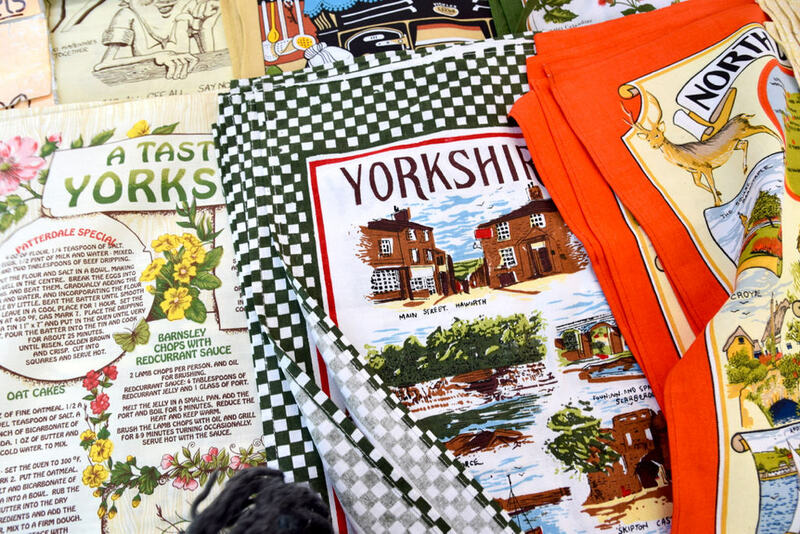 While you’re there, don’t forget to check out the Shambles Market just around the corner which sells everything from colourful flowers and tea towels to fresh seafood. If you’re feeling hungry, stop by the Real Bread bakery on the corner – their pizza danish is absolutely divine. They sell out very fast, so go there first thing in the morning! Top tip! Visit one of the bookshops, because they’re magical. And I mean that literally – I found an old book on magic in one of them and I’m still kicking myself for not buying it. Confession time: I’m a little obsessed with antiquity. My bookshelf is on the brink of collapsing under the weight of all my history books and watching a three-hour documentary about Ancient Rome appeals to me as much as catching up on Game of Thrones. Luckily for me, York is the perfect place to get to know more about the Romans and their reign in Britain. Emperors Hadrian, Septimius Severus and Constantius I all held court in the city, and Constantine the Great was even proclaimed Emperor there. I know, I know, that’s enough history for now. To find out more about the city’s founders, visit the well-preserved Roman Bath located just below a pub of the same name. It is one of the city’s oldest attractions and because it is usually not heaving with tourists you’ll really get to explore and soak up all the history. I almost missed the Museum Gardens, but luckily I semi-accidentally stumbled upon them a few hours before leaving York. The ten-acre botanical gardens which surround the Yorkshire Museum (which is also worth a visit) were stablished in the 1830s by the Yorkshire Philosophical Society and are the perfect place to walk around and think in peace – as was surely the intention. 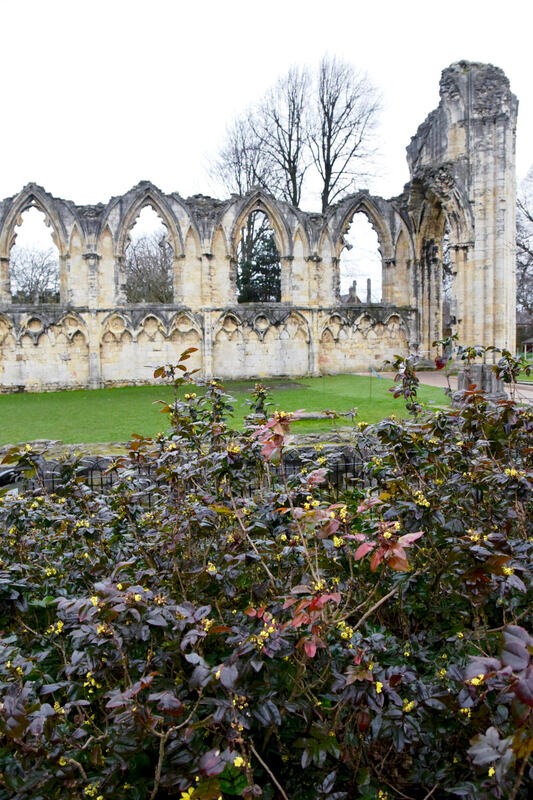 They serve as a romantic backdrop to St. Mary’s Abbey… or what’s left of it. The monastery was first built in 1088 and was among the wealthiest and most powerful Benedictine monasteries in England. In the 1530s King Henry VIII banned all monasteries in England in 1530s and St. Mary’s gradually fell into the medieval ruins you can see in my photo above. Fairfax House calls itself the finest Georgian townhouse in England and while I wouldn’t consider myself an expert on the topic, I can confirm that it is pretty damn fine. It was bought by Charles Gregory, the ninth Viscount Fairfax of Emley, in 1759 for £2,000. Unfortunately, when I offered the lady at the reception the same amount (and I would have gone as far as £2,500 – I’m not cheap!) to buy it she laughed at me and declined. 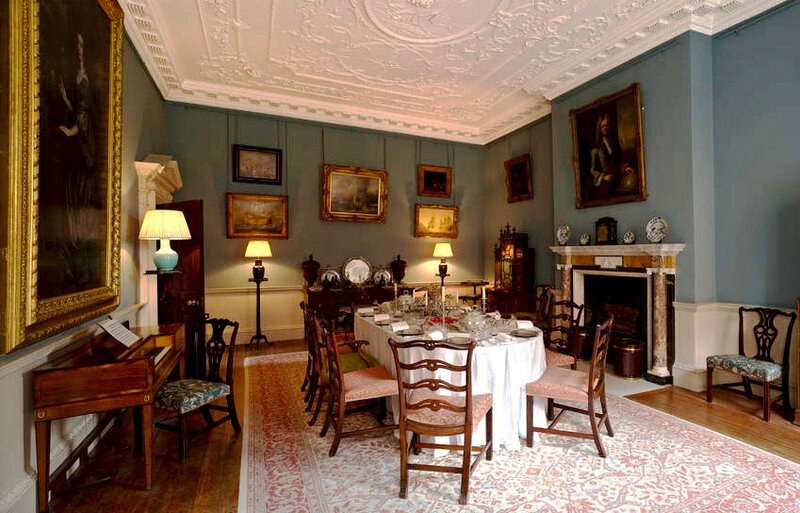 While I’m not sure what £2,000 would amount to in today’s terms, the stuccoed ceilings, plush chaises longues and larger-than-life family portraits suggest it was a little more than I currently have in my piggy bank. Still, it’s well worth a visit. There is a member of staff in each room and they’re willing to share all they know about the townhouse and its history- from Georgian city-living and Catholic morals to extravagant parties. Vikings are an integral part of York’s history – its very name is derived from the Old Norse Jórvík. These Scandinavian settlers are largely misunderstood and the award-winning Jorvik Viking Centre is there to dispel all those myths. It is available all year round – or it will be once all the damage from York’s recent floods is reversed, likely in early 2017. 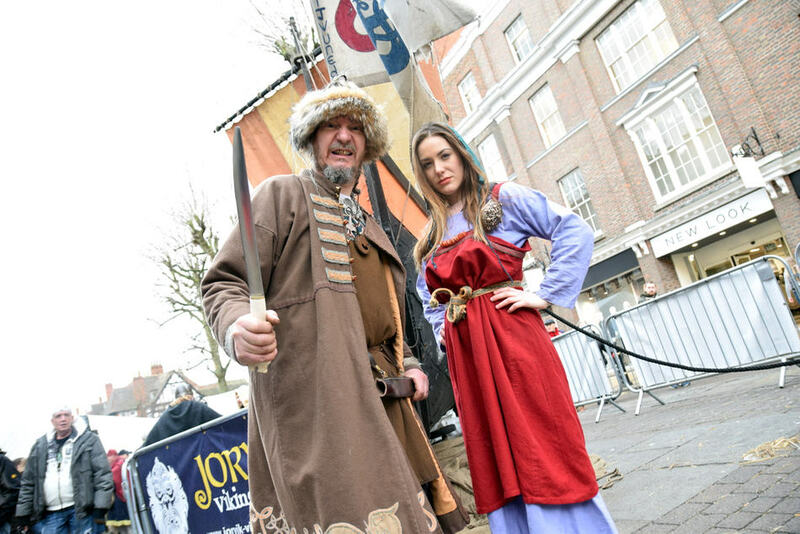 In the meantime, why not attend their Jorvik Viking Festival next year? Click here to read about my experience with the festival, which just so happens to be the biggest Viking festival in Europe! Finally, if you’re into trains, you shouldn’t miss the National Railway Museum. 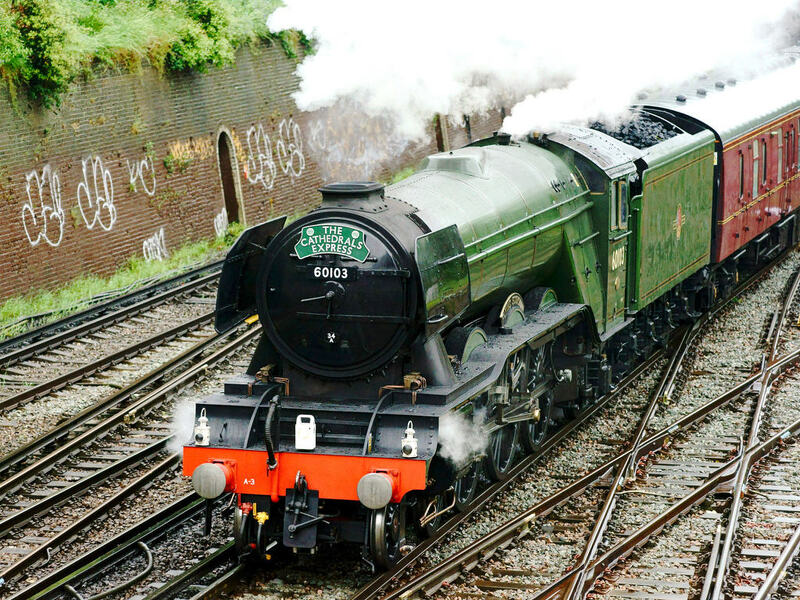 It is the largest railway museum in the world where you can book a trip on the iconic Flying Scotsman or see the only Japanese bullet train outside of Japan. There are many other things to do in York, too many to name. I’ll only mention one more – if you’re looking to do some shopping, check out the McArthurGlen York Designer Outlet. It has more than 120 designer brands including Reiss, Ted Baker and The Couples – as well as high street shops like Next and Gap – at up to 60% off. I didn’t actually get to visit, but I’ve been to various McArthurGlen outlets around Europe (my favourite being Serravalle near Milan and Parndorf near Vienna) and have always walked away with a bag full of beautiful new clothes. Have you ever been to York? What are, in your opinion, the best things to do in York? Let me know in the comments below, I’d love to hear your travel tips! 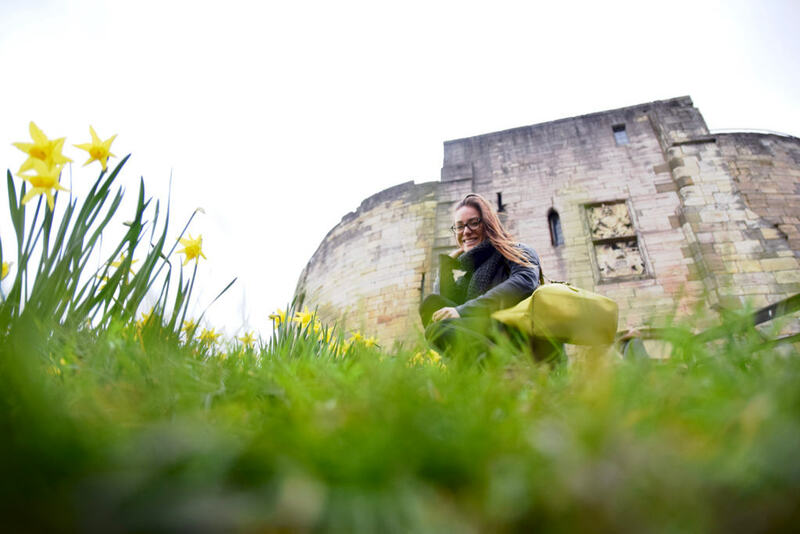 Disclaimer: I visited York as part of the Must Love Festivals project. I was able to visit some of the above attractions for free (thanks to the kind support of Visit Britain and Visit York) but my review is completely honest. I love the architecture! The York Minster and the St. Mary’s abby look beautiful. a haha love discovering the uk!! wish york wasn’t so far from brighton!! damn it!! i love the ruins in the gardens!! Aww it is a little far but still doable as a weekend getaway 😀 York is so magical, I highly recommend it!! I love York – one of my favourite cities and one of the few UK cities outside London that i’d live in. The ghost tour is fab too. What a fun city! 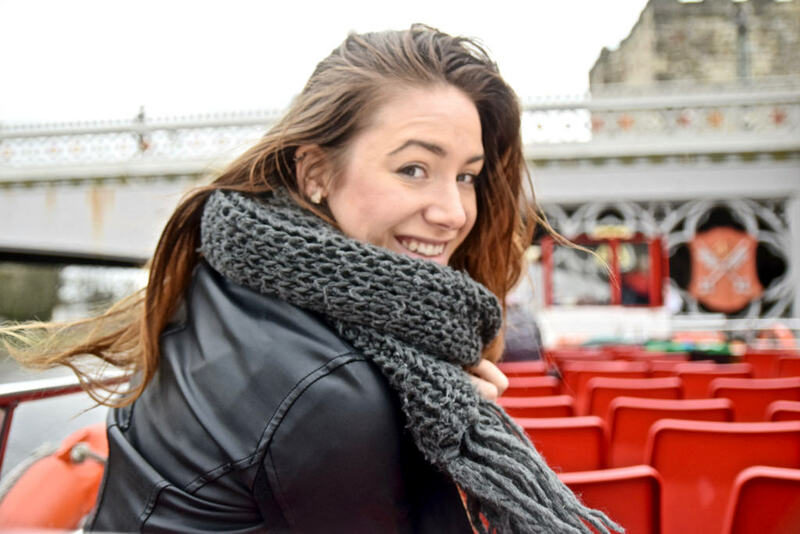 York hasn’t really been on my radar but I do want to explore more of the UK! 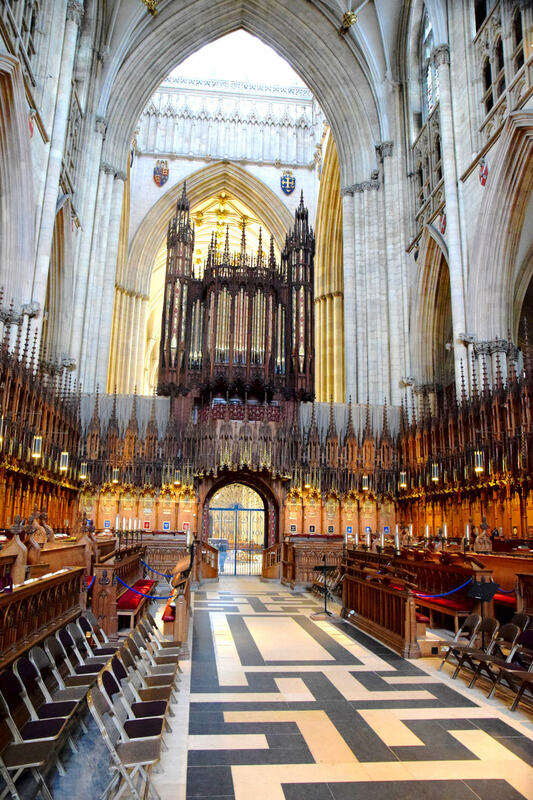 I loved the time I spent in York, the Minster was beautiful. A wedding was taking place while I was there – it just added to the magic… Have you been to Bettys for afternoon tea? Hey! Great overview of a wonderful city. I have shared your post on my interactive blog map of Europe. check it out if you like https://www.thetravelblogs.com/europe – York deserves more visitors!